India and Thailand, among the four biggest world sugar producers, will have different outcomes in their sugar cane harvests, for 2012/2013. According to LMC International data, in India, by 31stDecember, the country had produced 7.96 million tonnes, white value, of sugar. This represents a 2.5% increase over last season, reflecting an early start to the campaign in Karnataka, as well as slightly higher recovery rates. “Overall, however, we expect sugar production to fall compared to last year, to 24-25 million tones, as a result of poor monsoon rains and an increase in the age profile of the cane crop in the key state of Maharashtra”, declared LMC’s senior researcher John Adams. In Thailand, the pace of the harvest is lagging behind last year. 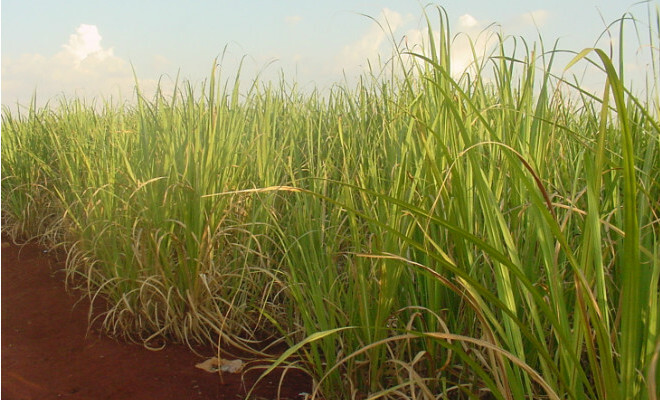 By 8th January, cane and sugar output were 17% and 35% lower than at the same stage last year, due to a combination of unusually dry weather in September and October and also an ageing cane crop means. “Final production is currently expected to be around 8% lower at 9.4 million tonnes, although some commentators have recently suggested it could be even lower than this”, said Adams.